The Department for Education has referred Aspire Achieve Advance to the police following its investigation into the crisis-hit provider. The company, known as 3aaa, was put into administration today following a second government investigation regarding claims about inflated achievement rates. This newspaper can now reveal that the DfE has referred their findings to the police via Action Fraud – the UK’s national reporting centre for fraud and cybercrime. The case has now been passed onto Derbyshire Constabulary who will lead on enquiries. “We have terminated our contracts with 3aaa. Our priority now is to find new training providers as quickly as possible for the affected learners,” a spokesperson for the DfE said. “We have put a specialist team in place to identify new providers and help learners with as little disruption as possible. 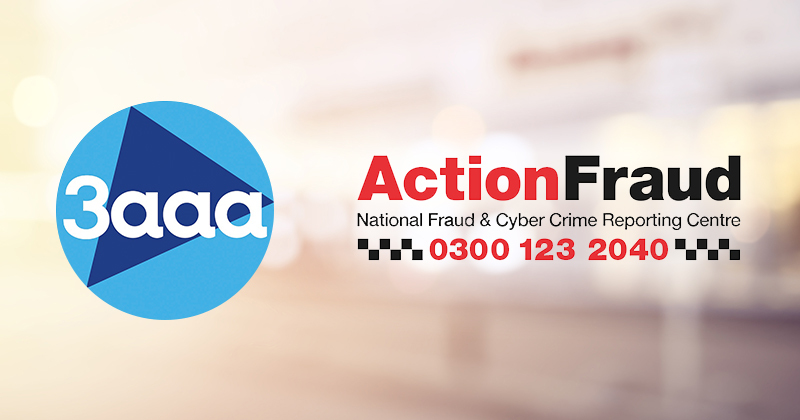 Following our investigation we have referred our findings to the police, through Action Fraud. The first ESFA investigation into 3aaa, carried out in 2016 by auditing firm KPMG, found dozens of success rate “overclaims”. Despite the findings, the DfE awarded the provider £7 million in growth that year. The company’s co-founders, Peter Marples and Di McEvoy-Robinson, resigned last month in the midst of the DfE’s second investigation.